The buyers and sellers who truly do well in the San Carlos real estate market understand that it is a game of probabilities. The ability to continually put yourself in the most advantageous position throughout the process separates those who are successful from those who are struggling. Today’s post, PART ONE – BUYERS, will look at the role of probabilities for buyers in San Carlos. PART TWO – SELLERS, will look at the role of probabilities for sellers in San Carlos and will be published on Monday. The market remains red hot. A large contingency of the real estate industry, myself included, expected things to cool just a touch this fall. That has not happened. After a seasonally slower August, things are right back to crazy. We only have 13 Active properties on the market and three of those will be changing their status to Pending within 24 hours. The primary guiding factor in predicting the San Carlos real estate market used to be the stock market. The guideline is now more specific. Understand that the prevailing factor supporting our market in San Carlos is Tech. Until something slips in the Tech industry, expect the San Carlos market to move right with it. Tech is the primary source of massive down payments, which in turn, move the market higher. My buyers have been fortunate enough to have been successful in this very difficult market because of one primary reason: Education. Education is the key to many things in life and the San Carlos real estate market is certainly one of them. The first thing I tell my buyers is that San Carlos largely operates in its own bubble when it comes to real estate. While there is certainly some cross-over with our neighboring cities, to be successful in San Carlos as a buyer you need to understand the principles that will constantly put you in a better position than your competition. The Highest Offer Always Wins. Incorrect. It does win a majority of the time, but this is not nearly the axiom buyers believe it is. A better way to think about it is that the best option always wins. I Can’t Win If I Don’t Have All-Cash. Incorrect. The all-cash offer scenario is one that is completely overblown in San Carlos. This is San Carlos, not Palo Alto. The overwhelming majority of our transactions are a typical down payment with a standard 30-year fixed mortgage. 2 of the 10 offers will be completely unrealistic on price. They will either underbid the property or think that they will offer the list price and stand a shot at getting it. The next 3 offers will be disorganized in some fashion…incomplete paperwork, failed to execute the disclosure package, or something similar. In any event, those 3 offers will not instill any confidence in the seller or the listing agent and they will be dismissed. That’s 5 of the 10 offers you’ve gone ahead of just by having your offer package in order and understanding that the property is not going to sell at the list price, or under. The next 2 offers will be good, but lacking in some way. Either a contingency or a shortcoming on price that was most likely not necessary and will exclude them from being in the running. Now you are left with the final 3 offers. It is a much easier situation to digest if you truly understand that you are up against two others, not nine others. 1. Financing. Always start with what matters most. You want to display the utmost confidence to a seller with regard to your financing. There are literally thousands of different options to use for financing, yet only a handful which give you an advantage in a multiple offer situation in San Carlos. In my opinion, there are a few locally that immediately put the listing agent at ease if their name is on your pre-approval. As competitive as it has become in San Carlos, this is one way to increase your odds of becoming the best option. 2. Seller’s Needs. All sellers are unique and have needs that are not uniform. Your agent should be finding out everything possible about the sellers and anything that you can offer beyond the purchase price that would be a point in your favor. This includes common items such as a rent-back or quick close, or some more creative options. For example, sometimes in trust sales (which we have a lot of in San Carlos), it can be difficult for the trustee sellers to get everything out of the house by the time escrow closes. I have had offers where we have told the trustee not to lift a finger, leave everything in place and we will donate or dispose of all of the items. This is something where there is very little financial impact to the buyer, but a huge weight lifted off the shoulders of the seller trustee. Again, you want to be the best option. 3. Do Your Homework Ahead Of Time. Contingencies make your offer difficult for a seller to accept in this market. Have questions on a permit, foundation, drainage, assigned schools or any other item mentioned in the disclosures? Get it answered ahead of time. Putting in some effort ahead of time will allow you to present an offer with less risk to the seller. Many buyers are sometimes reluctant to put in this much effort ahead of an accepted offer because they fear they are putting forth a ton of time and effort that may end up being for nothing. Nothing in this market is easy, for buyers or their agents, but this is a must-do in order to be competitive. Doing this will increase your chances of being the best option. There are other substantive options beyond the ones listed above that should be discussed between you and your agent to give you a more distinct advantage. Remember that price is always number one, but it is not a clear cut, end-all, be-all with the majority of San Carlos properties. Certainty of close is the clear number two. 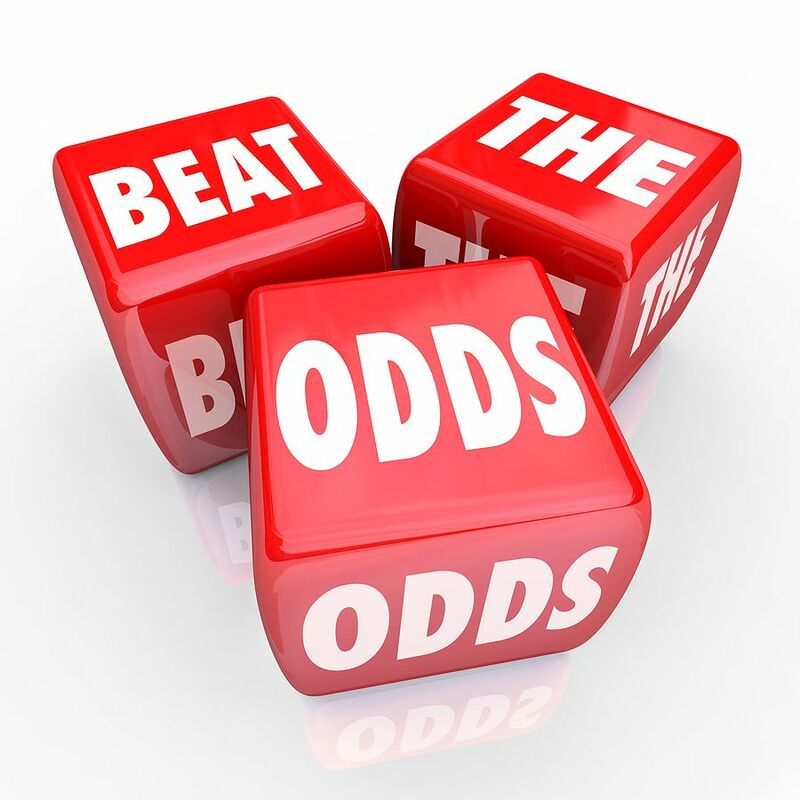 Education and playing the laws of probabilities will allow you to be best option.